Just a quick glance at this bag will elicit a second look from most people, meaning that the new Ferris & Mor “Gazelle” handbag will certainly get some attention. 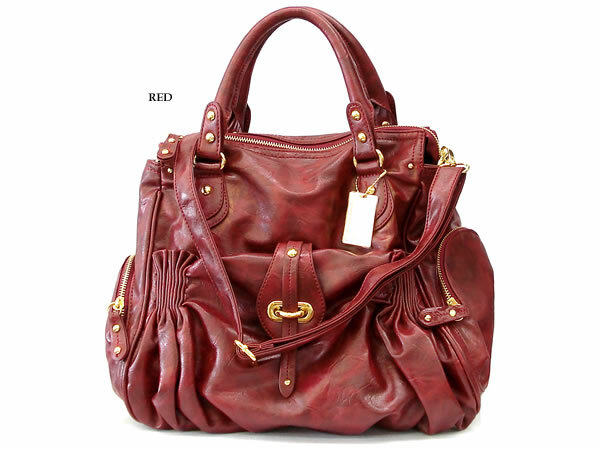 Who wouldn’t want to get a closer look at this gorgeous high quality, soft faux leather handbag? Rich colors in black, brown, blue and red. The interior has very soft suede like material with multiple pockets. The exterior of this bag has a unique pocket on the front with small pleated detail, flap closure. 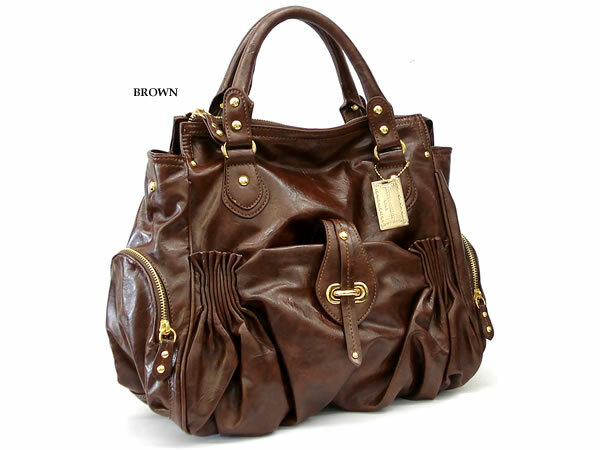 Oval side pockets, all the hardware is gold toned including the small studs on the dual handles, this bag also includes an adjustable strap. You will never catch this bag without its signature gold platted key chain. This is one of my favorite bags. Ferris & Mor has been featured in US Weekly many times for their gorgeous handbags; stay tuned for more of their bags on our web site. Are knockoff or replica handbags ok, legal or not?